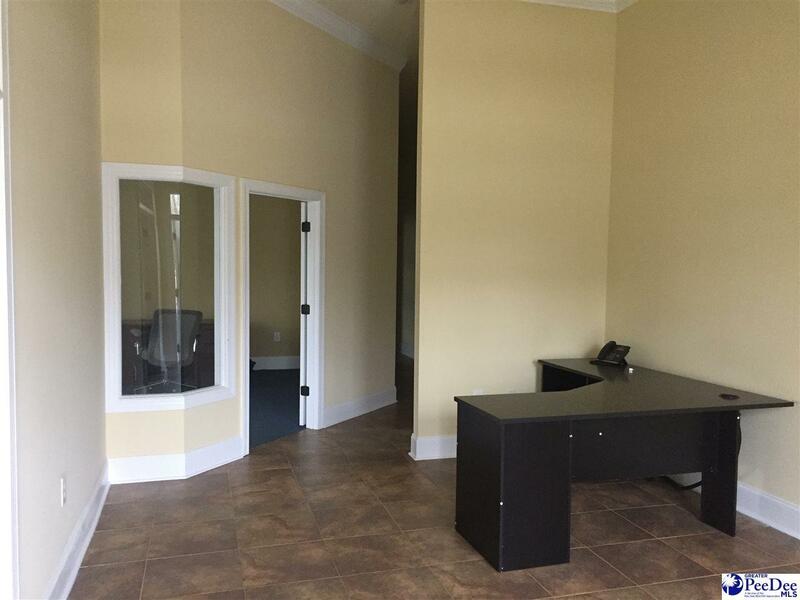 Great office space for rent on Highway 76, only a short distance from downtown Mullins and Marion. 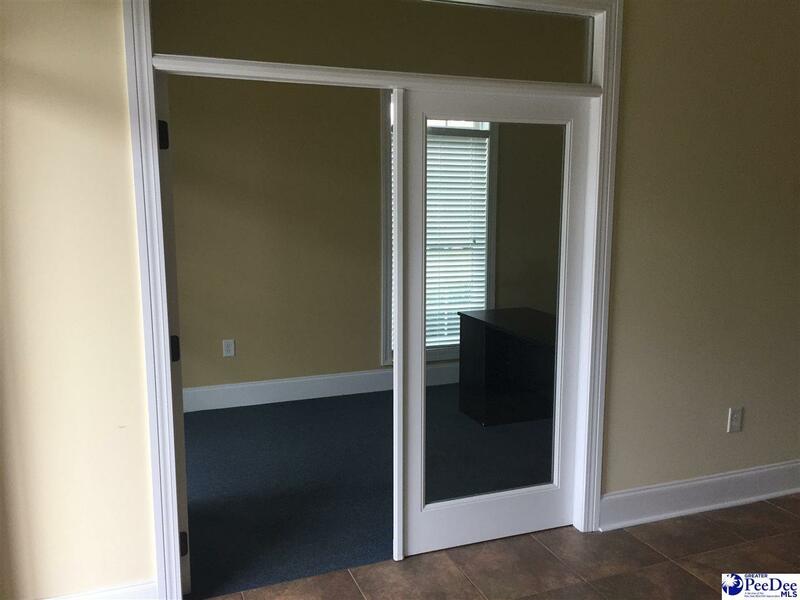 The space features a reception/waiting area, large individual offices, a closet that can be used for files and storage, a kitchen area, a bathroom, front and rear entrances, and parking in the front and back of the building. 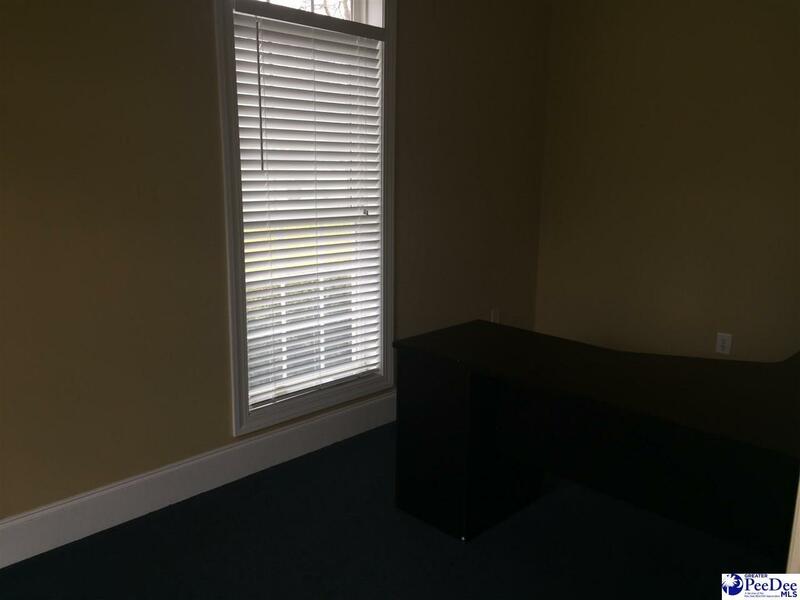 Listing provided courtesy of Gib Fenters of Carolina Realty And Associates. © 2019 The Realtor Association of the Greater Pee Dee.